Every winter, many full timers avoid the cold weather by heading to areas like the southwest and sandy beaches of Florida. 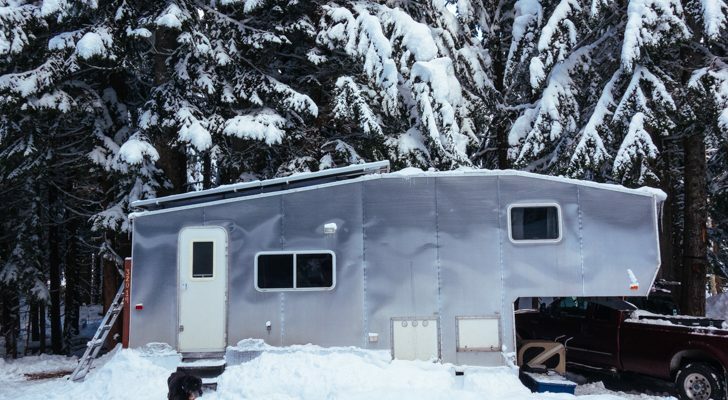 Being able to follow the sun is one of the best advantages of having a home on wheels—you can stay at the perfect temperature all year and not have to deal with winter camping problems. If you’re driving south for the season, check out these popular destinations for snowbirds. 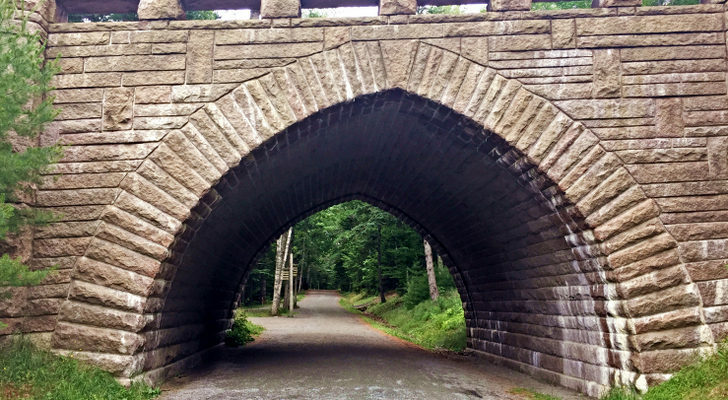 You’ll find plenty of RV parks, things to do, and sunshine all the way until next spring. 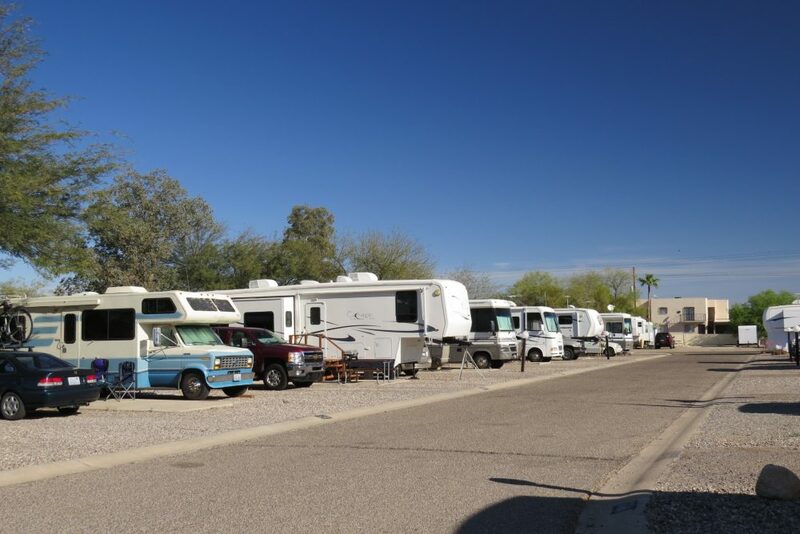 Quartzsite is surrounded by public land where you can camp for cheap over the winter. 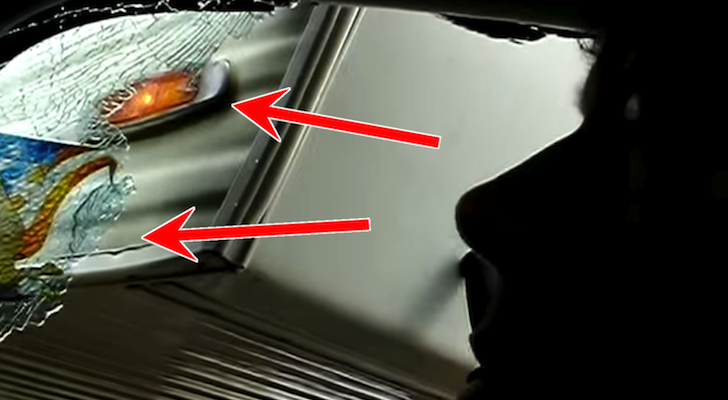 In fact it’s even known as the Boondocking Capital of the World. The area is a gem for rock and mineral enthusiasts, and hosts several events and shows throughout January and February. You can spend all winter in one of the Long Term Visitor Areas for $180, or if you’re staying a shorter amount of time, you can get a 14-day permit for only $40. Make sure to check out these tips for producing your own electricity before heading off-the-grid in the desert. 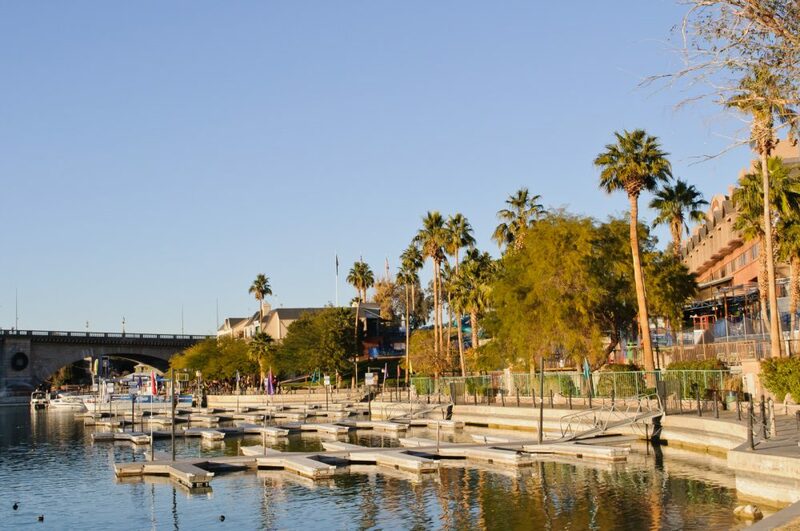 In addition to year-round sun, snowbirds visit Lake Havasu City for easy access to the lake. While you’re here you can also take a slow, romantic walk on the world famous London Bridge. Yep, the actual London Bridge, relocated all the way from England. It was built in the 1830s and spanned over the River Thames in London before it was dismantled and moved to Western Arizona in 1967. Lake Havasu is one of the best places in Arizona for boating. Many RV parks in the area have boat trailer parking, and some local businesses service boats and sell boating-related accessories. The clear, sparkling lake is also ideal for fishing and swimming. The lake has many accessible beaches, ten motorized launch ramps, and seven fuel docks for boats. If you don’t have your own boat there are plenty of rentals available as well as guided boat tours. When you’re not on the water, check out the hiking trails at Lake Havasu State Park, the local golf courses, or small boutique shops. The city also has a great variety of local restaurants as well as a few small breweries. 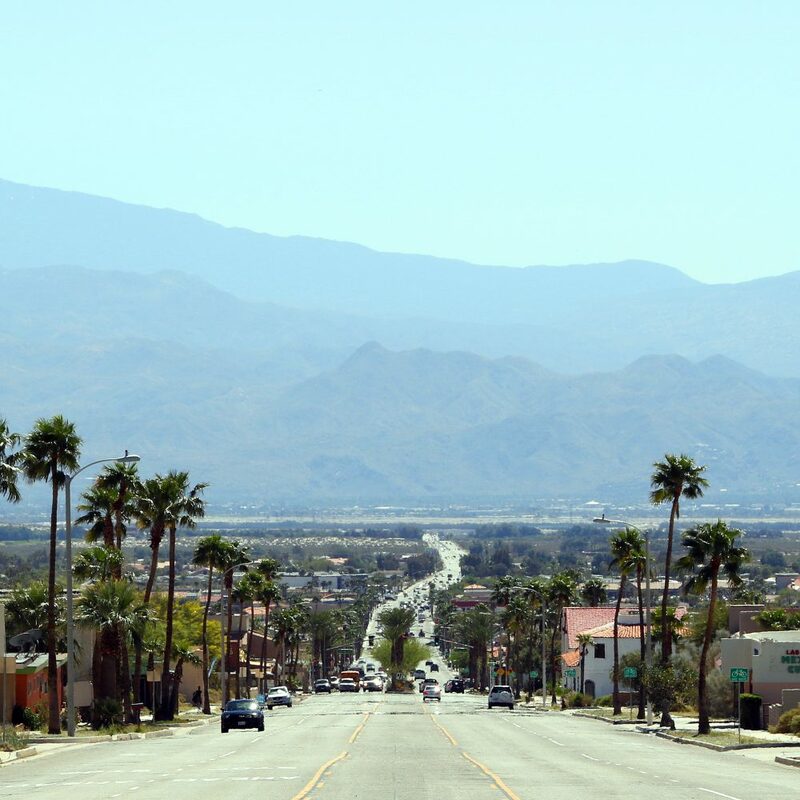 Although Quartzsite and Phoenix are more popular with snowbirds, Tucson has a lot to offer too. The days here are warm and sunsets unforgettable, even during the winter. On average the Tucson area gets around 300 days of sunshine every year, with an average high of 65 degrees F from November through March. 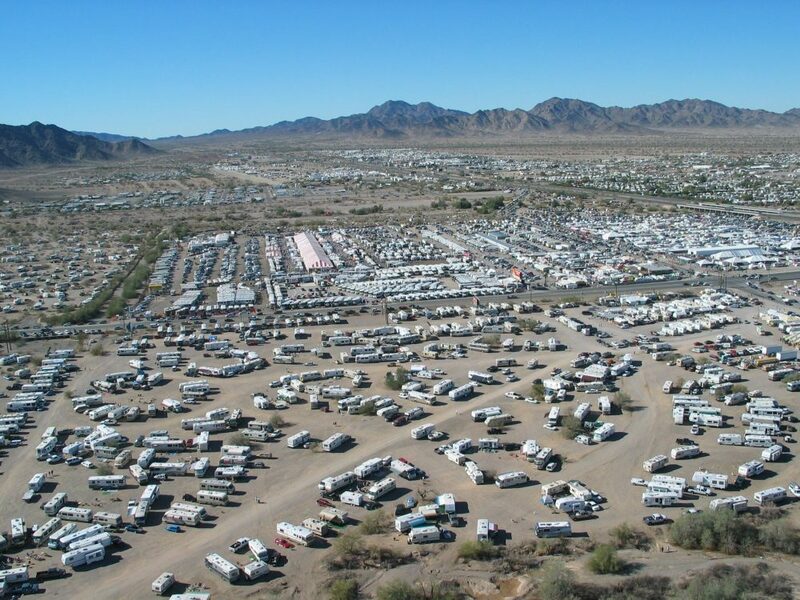 Many RV parks and resorts are located across the area, especially for those 55 and older. While you’re here, take a drive on Mount Lemmon Scenic Byway or Cactus Forest Drive, hike through Ventana Canyon, visit a wildlife area, or head north to Catalina State Park. If you’d rather take it easy, the Tucson area also has casinos, golf courses, art galleries, museums, and shops to browse. History buffs can additionally find several ancient sites to check out like Mission San Xavier del Bac, Sentinel Peak, and Barrio Historico. 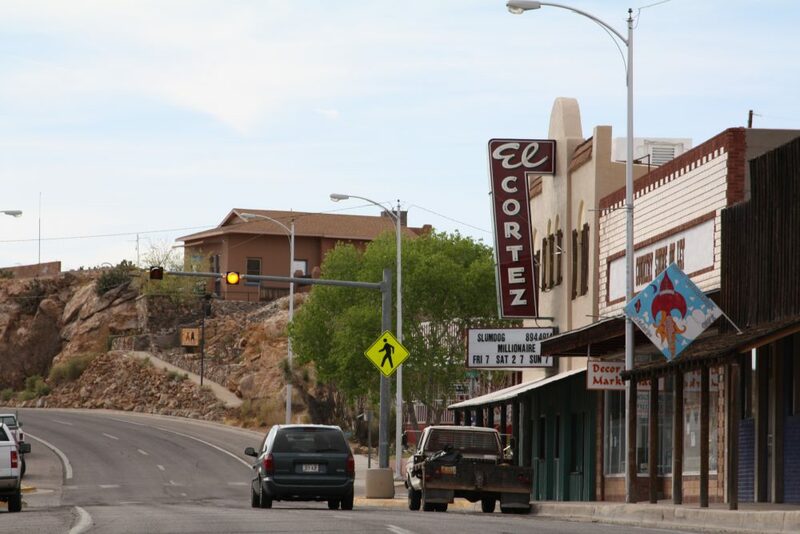 This quirky town in Southern New Mexico was originally named Hot Springs after the local springs, but it was later renamed to Truth or Consequences (“T or C” for short) after a popular radio quiz show. Between October and March, the area has a cool desert climate that allows for mild sunny days, cold nights, and occasional rainfall. Though small, the town has tons of great shopping. When you’re not soaking in one of the many natural hot springs, take a walk around the downtown and check out the local businesses and dining options. 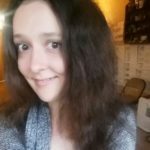 There are a few RV parks in town, and more north in Elephant Butte. 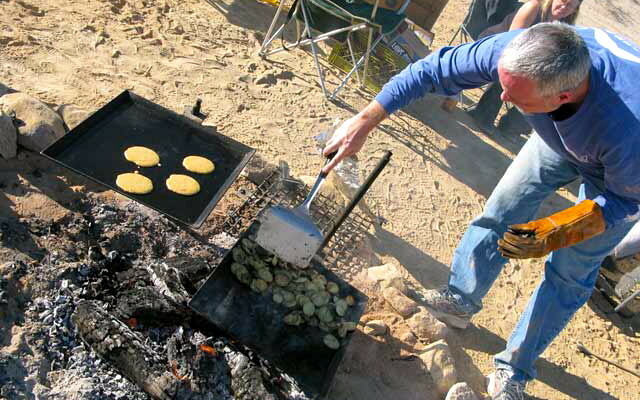 Elephant Butte Lake State Park is also north with hiking and camping along the shore of Elephant Butte Reservoir. 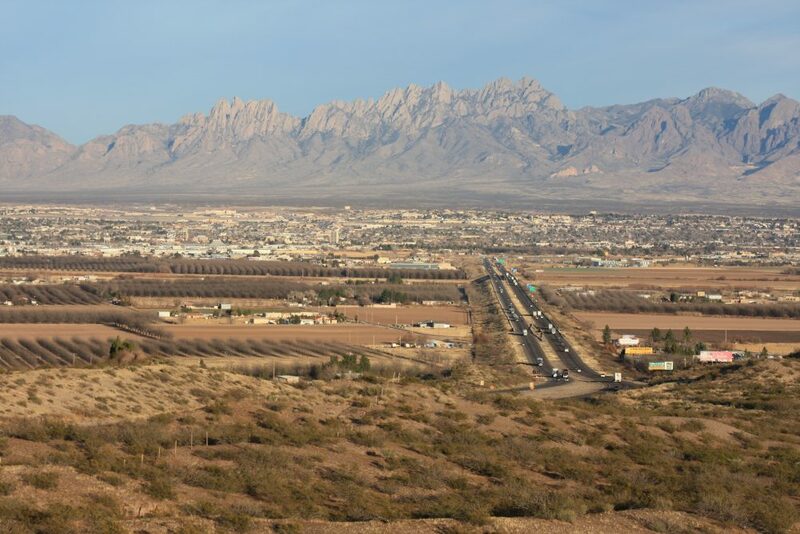 Las Cruces is about an hour south of Truth or Consequences at the junction of I-10 and I-25. 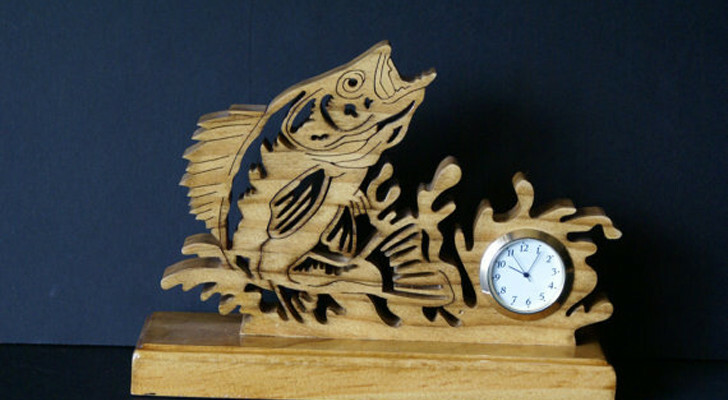 There are several RV parks and campgrounds in the area including a popular KOA. On average the area gets 350 days of sunshine every year and beautiful clear blue skies during the day. The city has fine art galleries & local shops to browse, as well as a massive 47-acre New Mexico Farm & Ranch Heritage Museum where you can learn more about the local agriculture. To the east, the Organ Mountains have amazing photo opportunities and miles of great hiking trails. Palm Springs is east of Los Angeles in the Sonoran Desert. Winter days are warm, reaching 70-90 degrees F even in January and February. In addition to hot springs, golf courses, and luxury spas, the city has a great amount of campgrounds and RV parks for snowbirds. The main shopping district along Palm Canyon Drive is lined with vintage boutiques, shops, and restaurants. You can also take a tram up to Mount Jacinto State Park for winter activities in the mountains like snowshoeing and skiing. On the Florida Panhandle, the barrier island of Santa Rosa spans 40 miles with white sugar sand beaches, a warm Gulf breeze, and a variety of local restaurants. 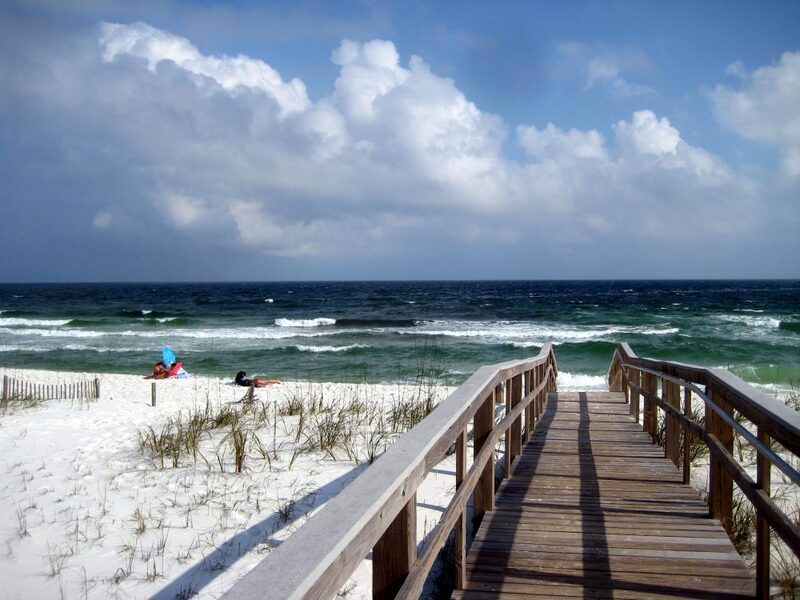 You can find lots of RV parks and resorts nearby in Navarre, Destin, and Pensacola across Pensacola Bay. Pensacola is a destination itself with gorgeous beaches, art galleries, shops and restaurants in historic buildings. The area’s also home to military attractions including the National Naval Aviation Museum and Naval Air Station. In addition you can climb 177 steps up the historic Pensacola Lighthouse for matchless views of the Gulf Coast. 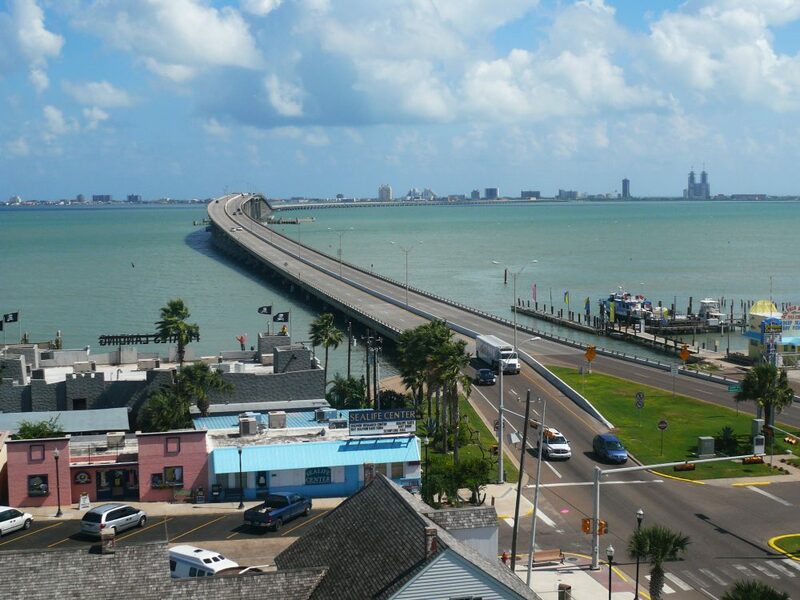 Off the southern tip of Texas, South Padre Island is a tropical paradise with beautiful beaches and warm Gulf waters. 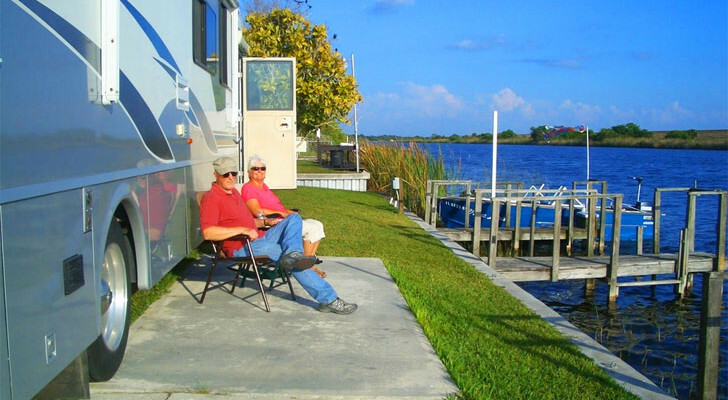 A few parks offer RV camping on the island, including: South Padre KOA, Isla Blanca Park, and Andy Bowie County Park. You can spend your winter days relaxing on the beach, browsing shops, fishing, or simply just exploring local parks. South Padre Island Birding and Nature Center also has boardwalks to stroll and a 5-story observation tower with spectacular views of Laguna Madre, the Gulf of Mexico, and the South Padre Island skyline.